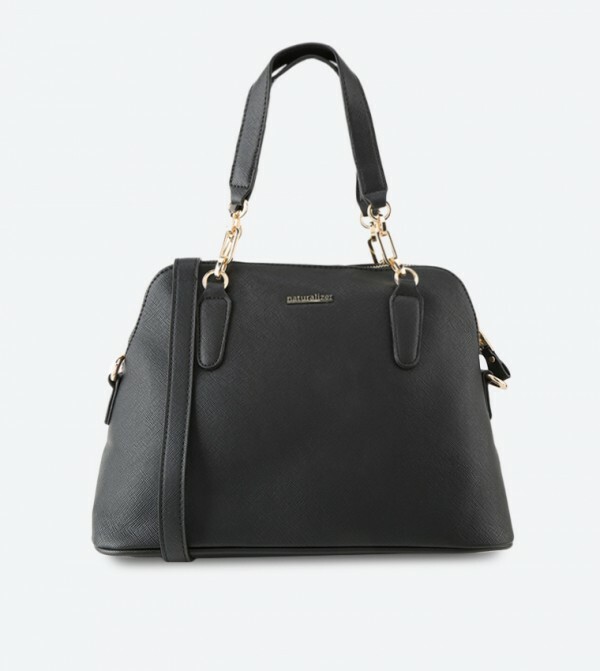 Designed with chain detailing on the shoulder straps, this black color shoulder bag from Naturalizer exudes with style and class. This textured bag features zip compartment that assure to hold your stuff in an organised manner. Team this polyurethane bag with any casual or formal attire to complete your look.